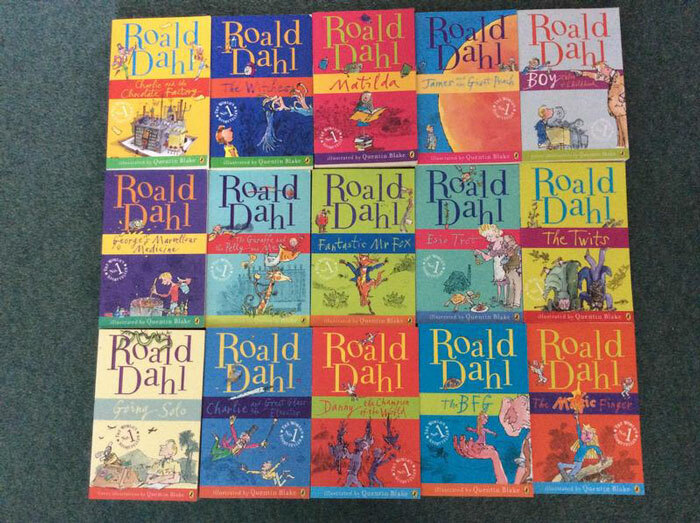 My favorite author as a child, Roald Dahl’s books filled my imagination with tales of wonder and adventure while teaching me important life lessons about kindness, independent thought, and humility. 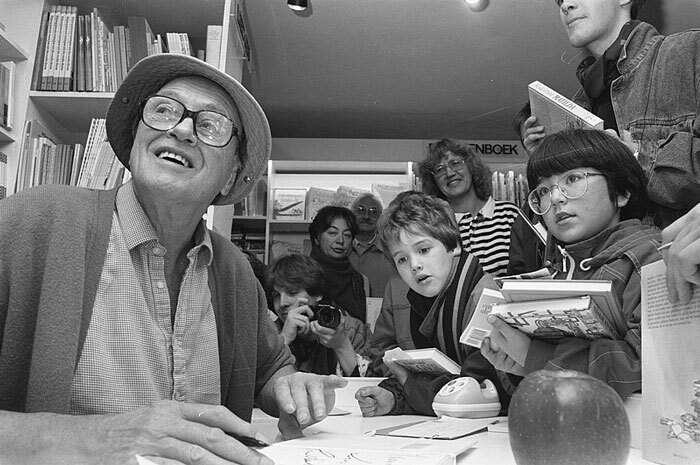 Nearly 20 years after his passing, this brilliantly insightful man is still inspiring the minds of people young and old, and his writing is just as relevant as ever. 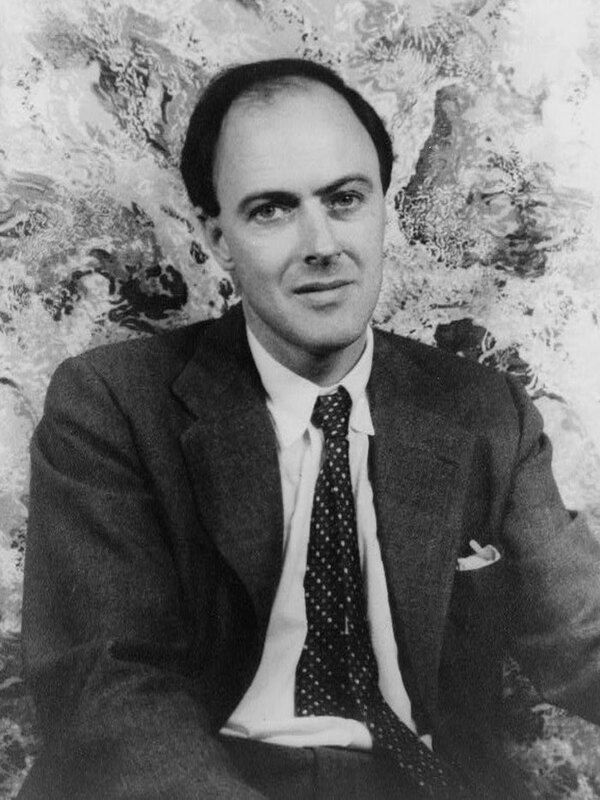 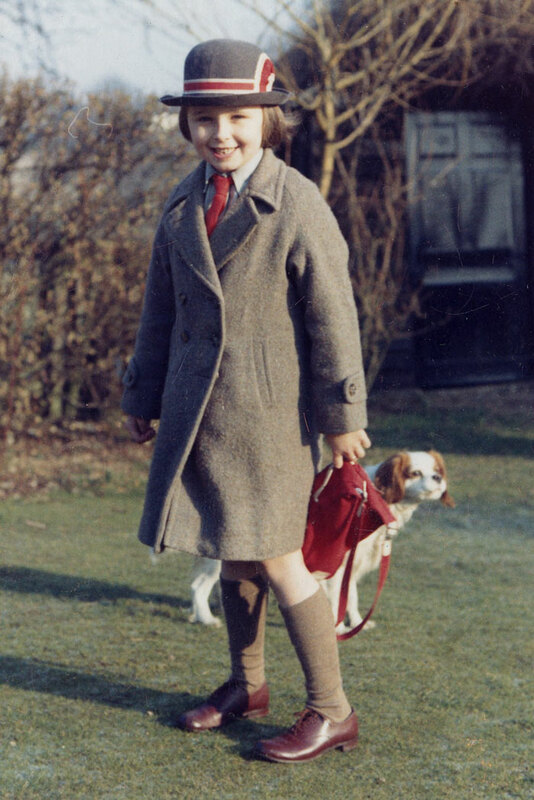 As well as whimsical classics such as The BFG, Charlie and the Chocolate Factory and Matilda, Dahl penned a few essays in the interest of public health and safety. 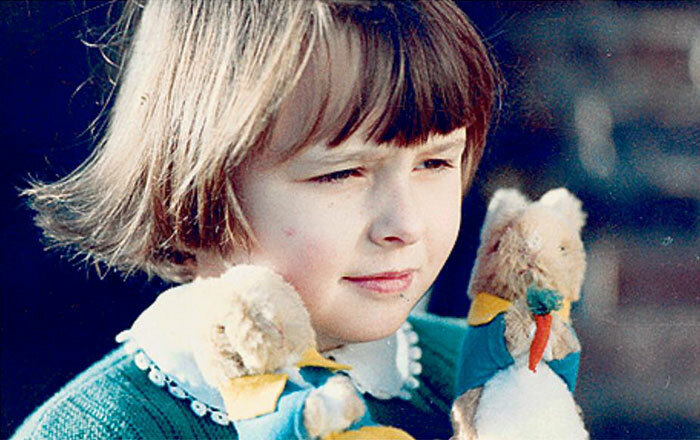 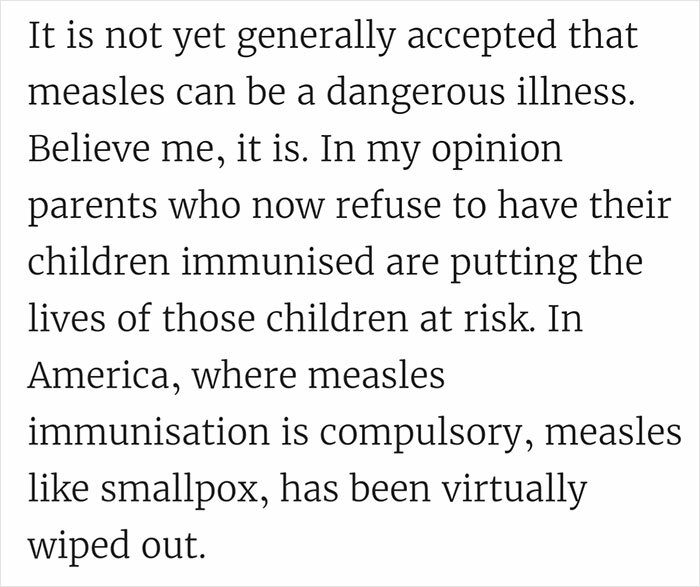 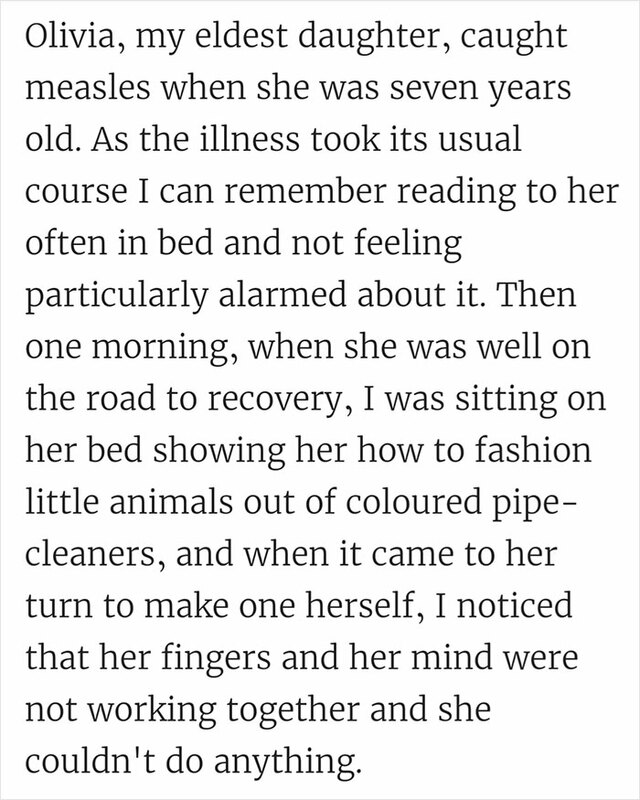 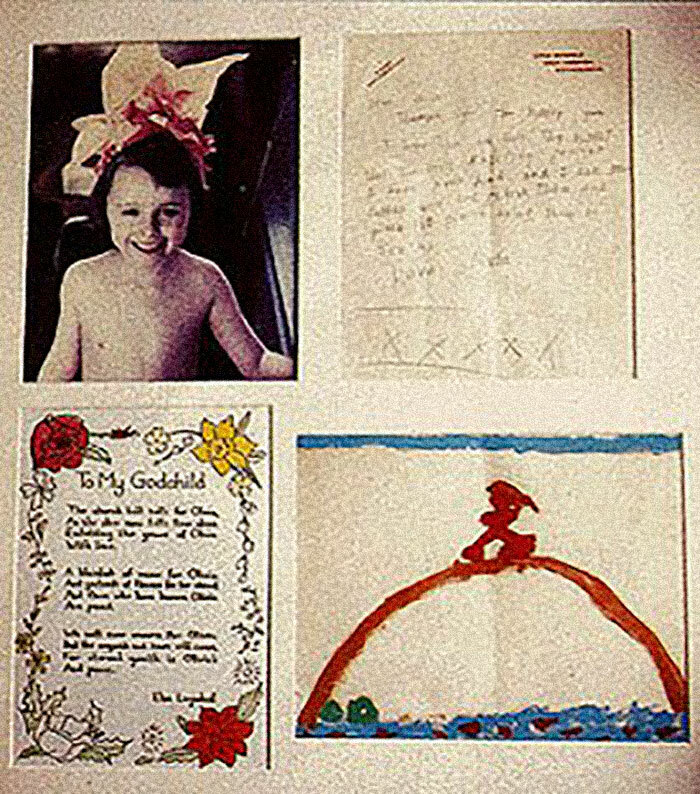 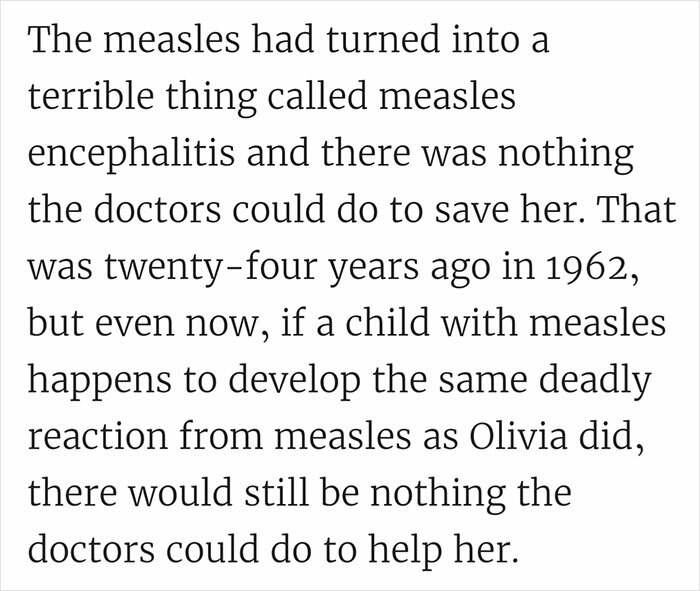 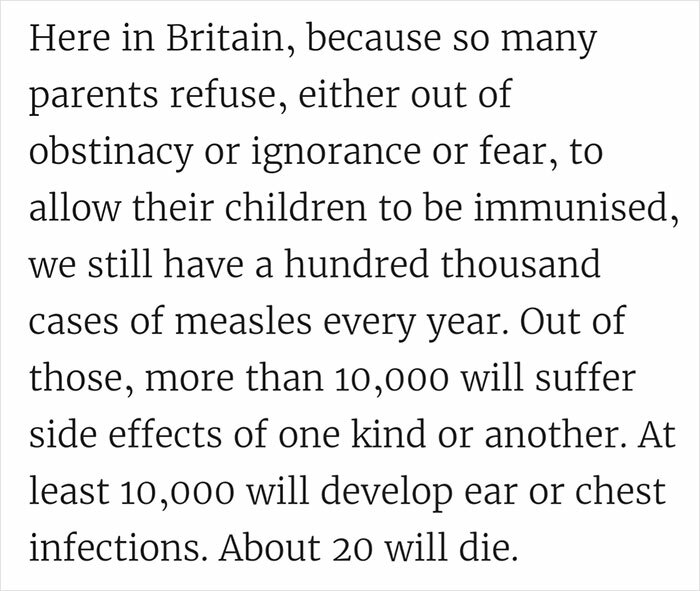 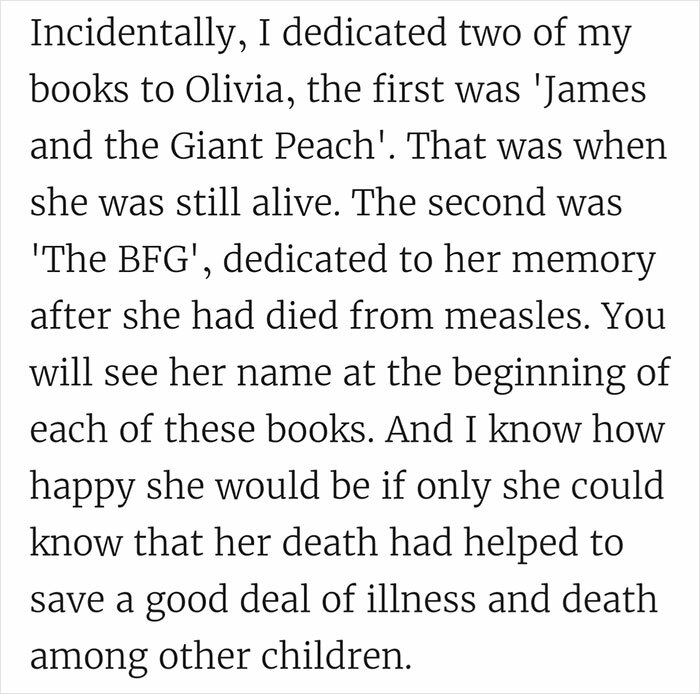 This heartbreaking letter about the tragic death of his daughter Olivia, who passed away in 1962 from complications of the measles virus, is essential reading for those of you in doubt about vaccinating your children. 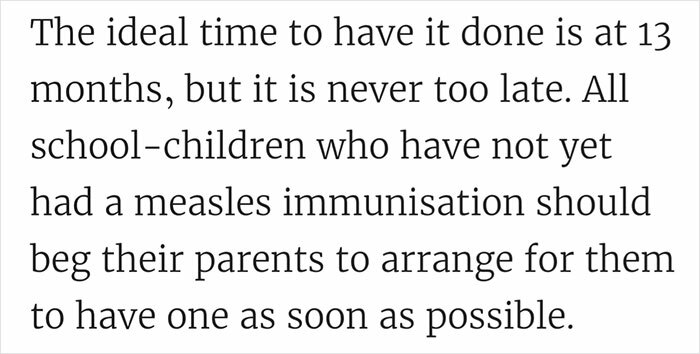 The virus, once considered on the verge of elimination in developed countries, has made an alarming comeback with anti-vaccine attitudes contributing greatly to the problem. 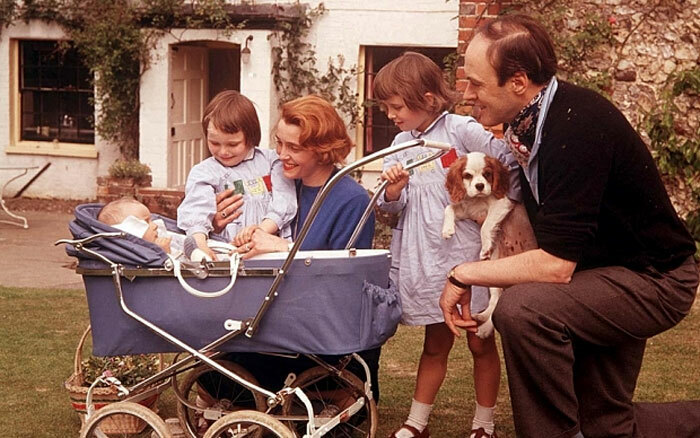 “In my opinion parents who now refuse to have their children immunized are putting the lives of those children at risk,“ Dahl wrote in the public health pamphlet from 1988. 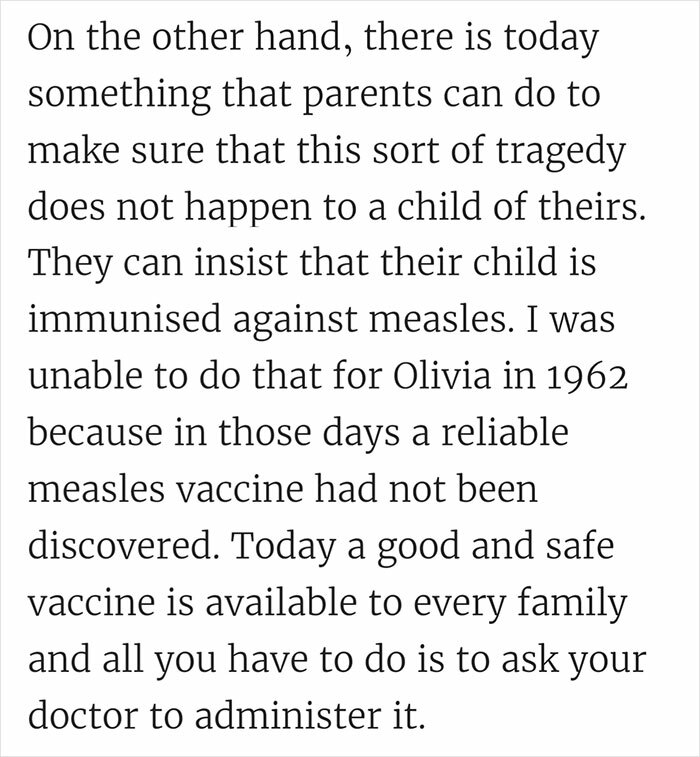 That’s more than 30 years ago and, unbelievably, the lesson he learned in such a devastatingly personal way continues to be ignored by some misled and irresponsible people. 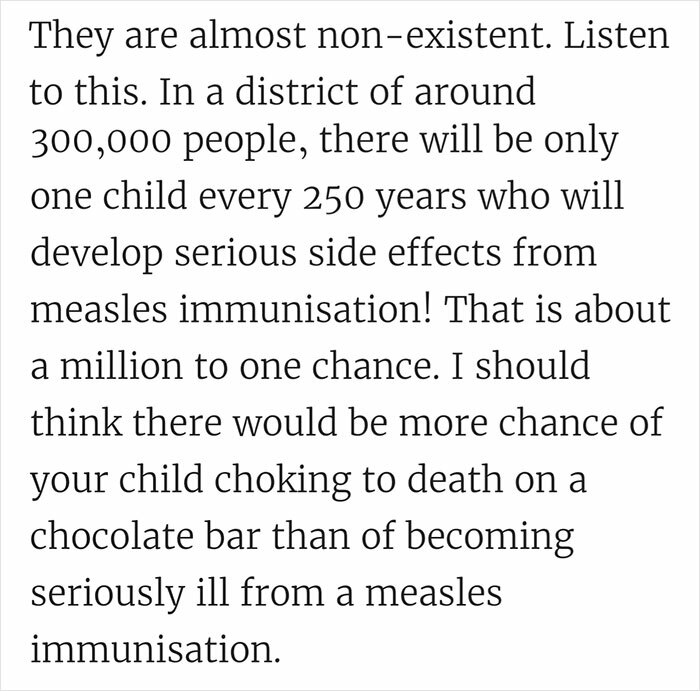 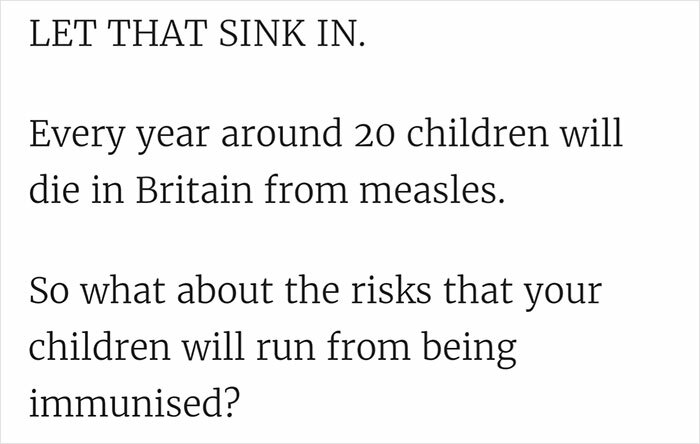 Scroll down below to read it yourself and come on, don’t be a twit and please vaccinate your kids with some of that marvelous medicine.